O, The Oprah Magazine covers topics that affect your everyday life in a way that speaks to regular people instead of just celebrities or the affluent. Each issue includes a wide range of human interest features, helpful tips, and inspirational advice. The magazine is primarily aimed at those of the Baby Boomer generation, although other age groups can find relevant and entertaining content inside as well. From helping readers balance their mental and physical health to inspiring action, O, The Oprah Magazine offers plenty of content to suit a wide variety of interests. The magazine also has a distinct focus on spirituality and intelligent discussion, making it appealing to readers interested in getting more out of a magazine than the latest trends or gossip. From inspiring profiles to thoughtful suggestions you can use in your daily life, the magazine’s content helps you stay focused and balanced so you can easily handle life’s ups and downs. 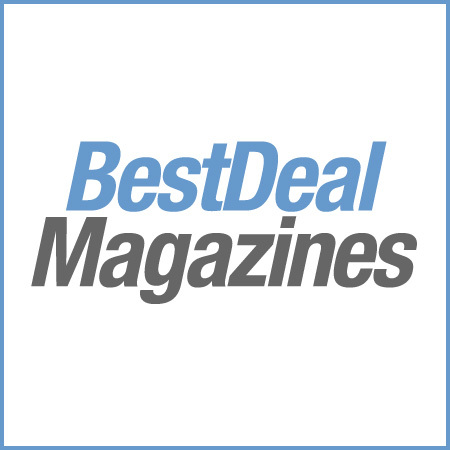 On the practical side, O, The Oprah Magazine features reviews on beauty products, good books, and household products that make your life easier. Easy-to-understand recipes and cooking tips make family meals and entertaining go smoother, and relationship tips from popular guests on Oprah’s show help you improve your family relationships and friendships. 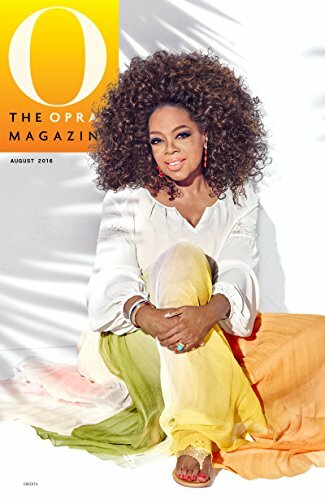 Whether you’re a huge fan of Oprah’s show and want more from her in a readable form or just have a desire to learn new ways to lead a balanced, happy life, there is something in each issue of O, The Oprah Magazine for you.